Got a Spice Mi-436 Stellar Glamour that you’ve been dying to gain root access on? Say no more! This guide will teach you exactly how to gain root on your device, opening the door to being able to install custom roms and even mods! Let’s get started! 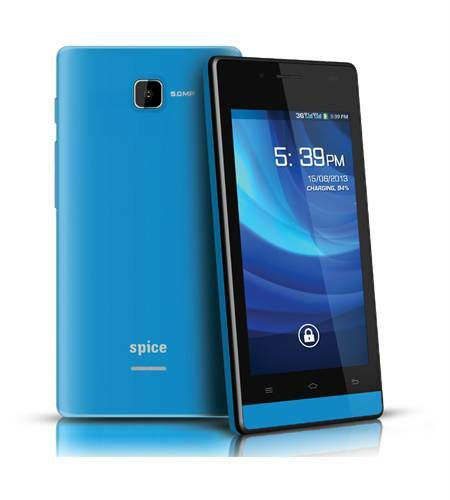 This root guide is for the Spice Mi-436 Stellar Glamour running Android 4.2 Jelly Bean. It is specifically for the Spice Mi-436 Stellar Glamour. Take note this will void the warranty of your device. Proceed at your own risk. You’ll need a micro USB cable. Download and install the USB drivers  and install them to your PC. IF the official drivers give you trouble, uninstall them and download and install the Universal ADB drivers at this link . Download the rooting package  to your Windows PC. USB debugging needs to be enabled. It can be enabled by navigating to settings, about phone, find the build number and tap on it 7 times till the message ‘you are now a developer’ has appeared. After enabling developer options, go back to settings and find developer options. Inside developer options, select the USB debugging box. Connect your device to your to your PC with your micro USB cable. Create a folder on your desktop called Android-root. Extract the root package you downloaded earlier inside it. Inside the Android-root folder, find RunMe.bat and execute it. Once executed, select the first option on the list that appears. This will start up the rooting. Once the process finishes, reboot your phone. When you’re back in Android, you’ll have root. Enjoy a rooted a Spice Mi-436 Stellar Glamour.